The Cleopatra is said to have been a very beautiful woman, and so is our tea! A rare blend of black teas mixed with gunpowder teas from China. 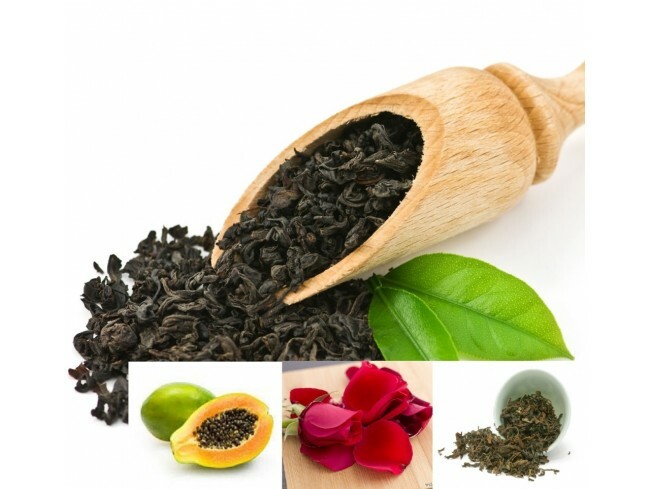 We included lots of different smelling flowers in this tea to create this unique taste.